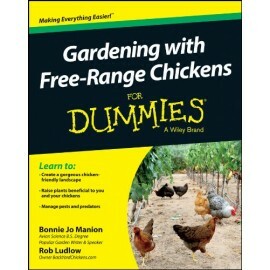 Chickens are great gardening assistants, with lots of benefits for a home garden and landscape—fro.. Goat Notes was designed and written from firsthand experience in keeping a small backyard herd of goats. Finding that most small goatherds tended to keep notes in various notebooks and margins of books, Goats Notes was designed with organization in mind for accurate record keeping. 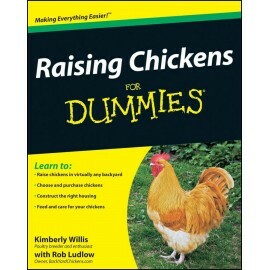 This book is just right for the backyard or pet goat owner. 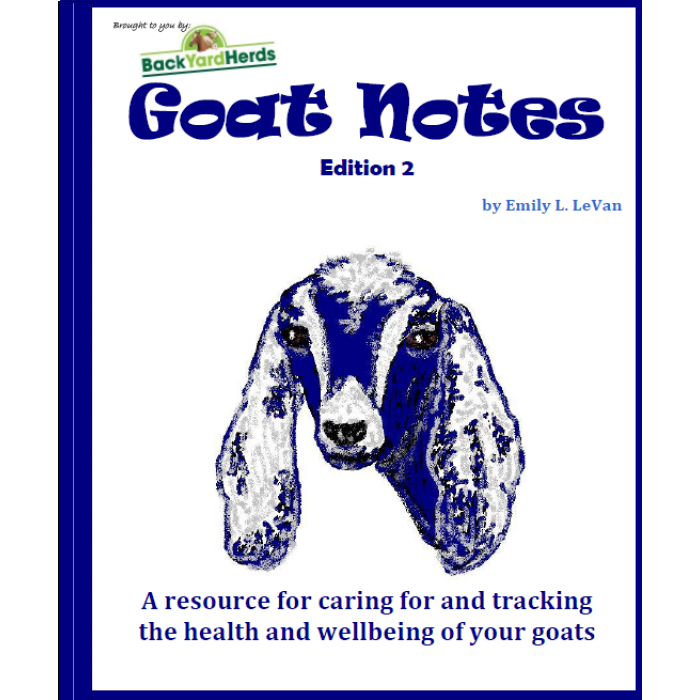 In this book you will find references helping you get to know your goats and information regarding their care. You will also find record keeping pages which you may conveniently print out in multiple so that you can keep adding more goats (and more goats). The goat addiction has lovingly been given the moniker of Goat Addiction Syndrome or G.A.S. by the BackyardHerds community. Your e-Book will be sent to you via email to you within 1-2 business days. 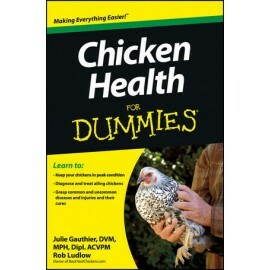 You will need Adobe Reader to use this e-book. You can find the author at BackyardHerds under the member name of elevan. BackyardHerds is a community that elevan loves and spends a lot of time interacting with.